services with a personalised approach. 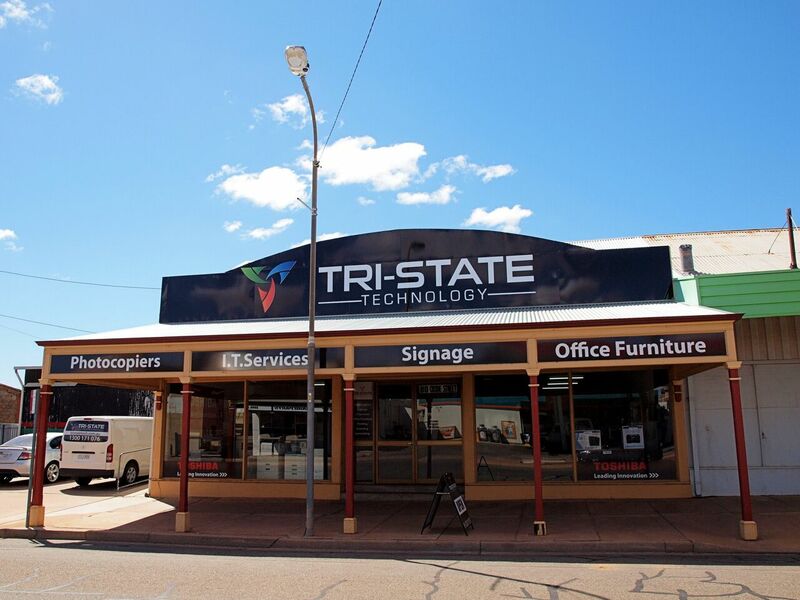 Here at Tri-State Technology, we have been proudly helping the residents of far Western New South Wales, Northern Victoria and the Riverland regions with premium technology services for over twenty years! 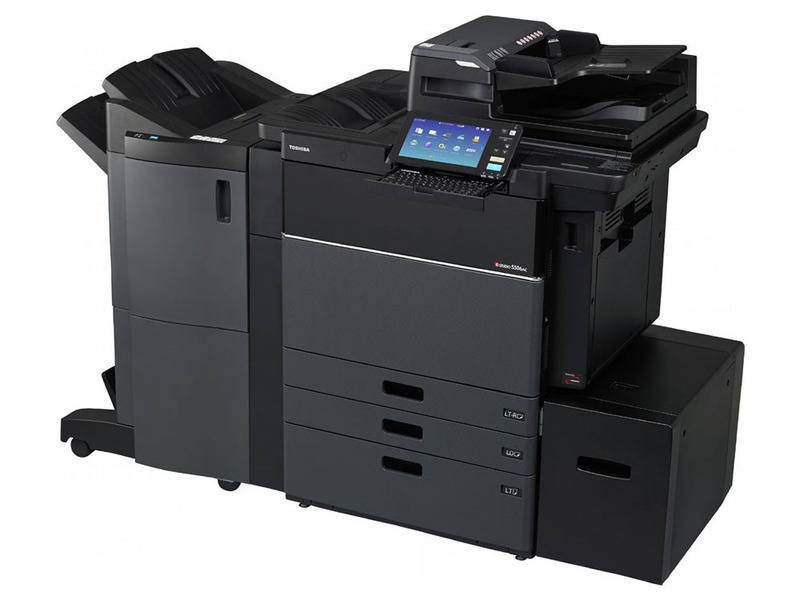 Whether you’re in need of new printing and business equipment, or you need a professional printing repair service, here at Tri-State Technology, we can help! We have earned a reputation for honesty, reliability and service excellence and are committed to providing our clients with first-class customer service no matter which service they’re after. 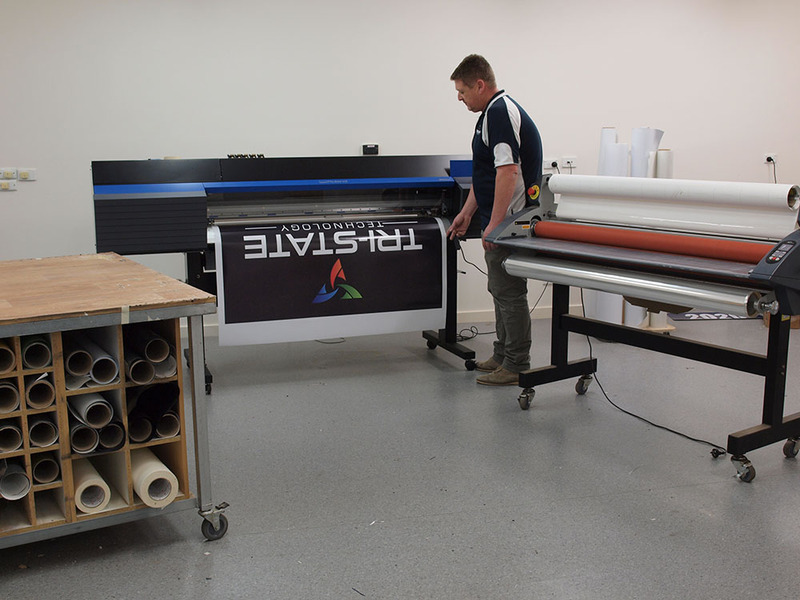 Our team of technicians, sales and sign writers are passionate about what they do, are innovative and attentive to the market and will pass expert knowledge on to the companies we work with. Our promise to provide you with an experience unlike any other, ensuring that Tri-State Technology is your first choice for your business technology needs. 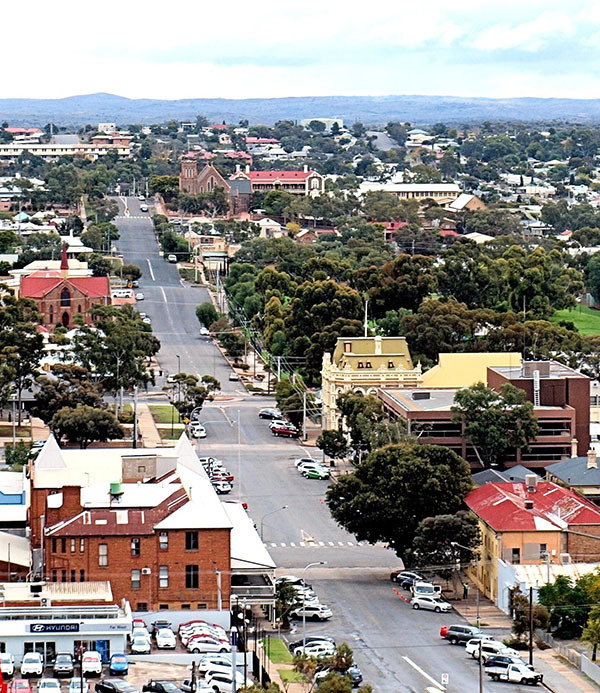 We know that having all the necessary equipment to run your Australian business expertly is vital to your overall success, which is why we are here to support you! Our values guide the way we work and the way we support our customers. We pride ourselves on being the thought leaders and experts in our field. We continuously look for the newest and best options for serving our valued client base. 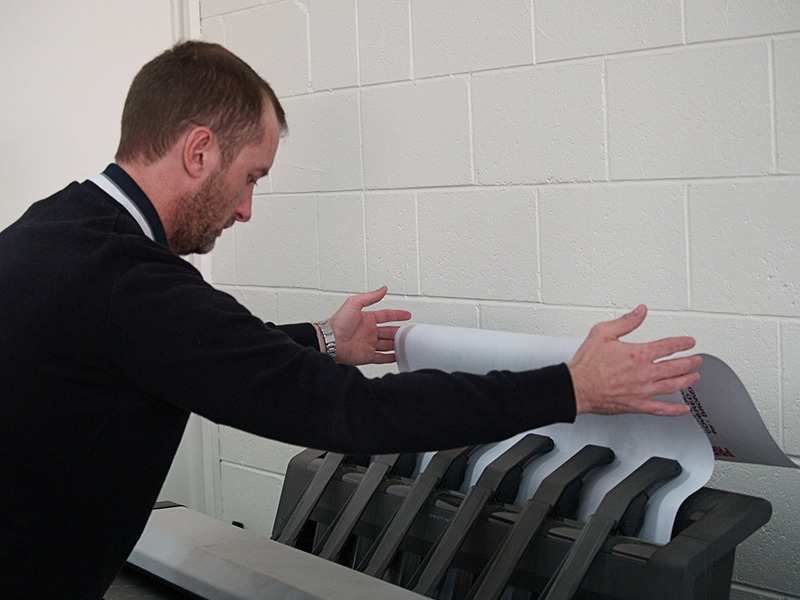 Unlike large corporations, we are a regional company that understands the needs of our clients. We genuinely care for each of our customers and always strive to find them a solution that will help them achieve their business goals with a smile. 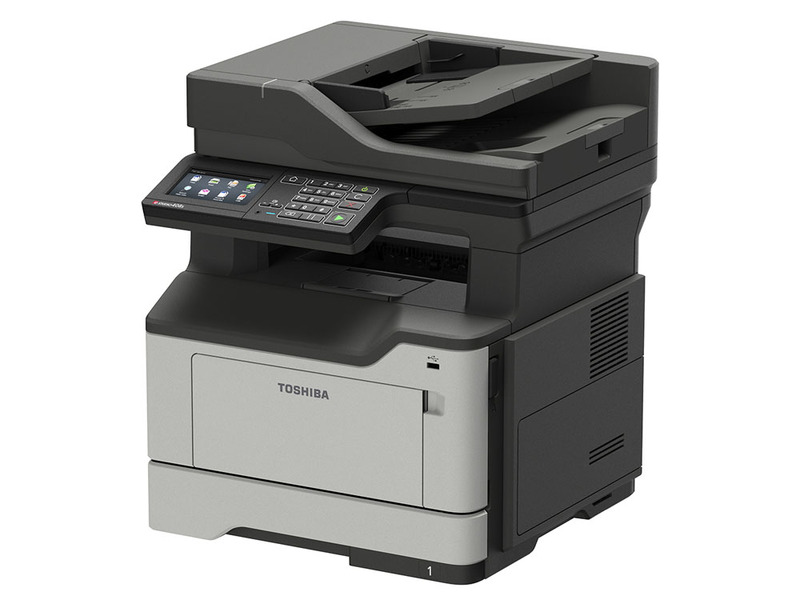 Licensed suppliers or Toshiba and Brother products for all of your fax, copy, print and scan business needs. 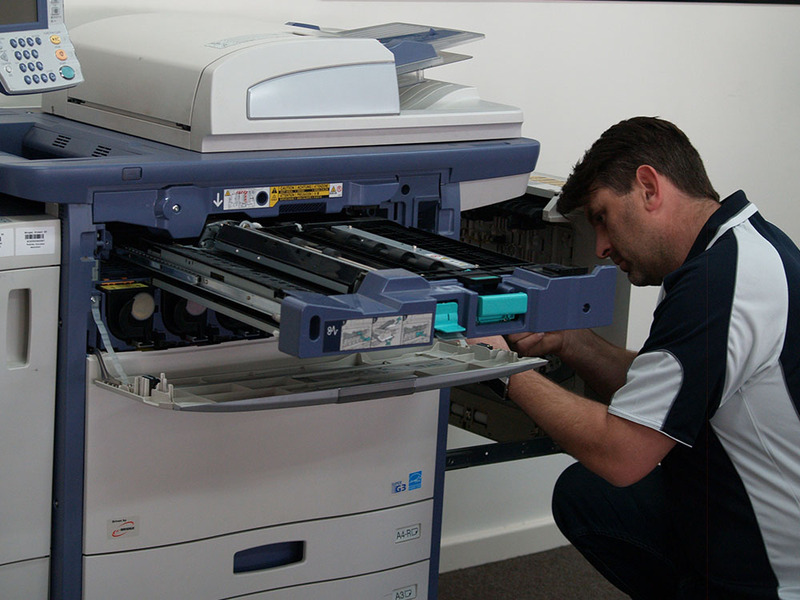 Expert advice, support and maintenance and repairs for your Toshiba and Brother products. 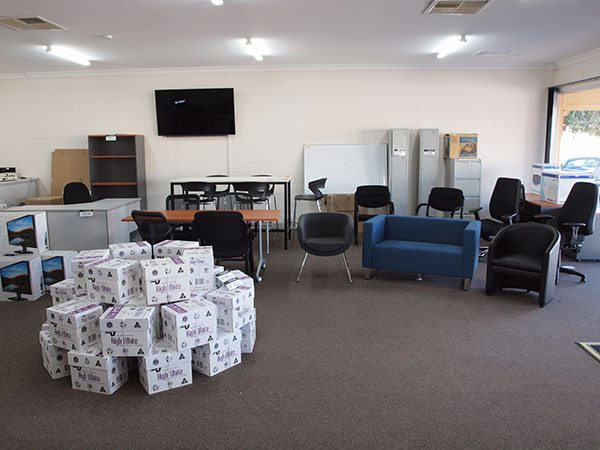 Suppliers of extensive business equipment and business furniture. We specialise in the sales and service of business IT systems as well as providing you with ongoing and emergency IT support. 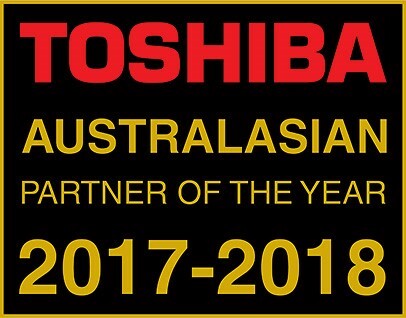 Toshiba (Australia) Pty Limited proudly announced that Tri-State Technology won both the Australasian Partner of the Year and Authorised Partner of the Year Award, for outstanding achievements in 2017-2018. Bret Davies, General Manager of Toshiba Electronic Imaging Division (EID). Ajay Arvind, Southern Region Channel Manager, Toshiba EID.